Betty Crocker & Hershey's: A Perfect Match! I love when the weather turns cooler. It puts me int the mood for baking up something sweet. And of course , I have just the thing! Betty Crocker and Hershey's have teamed up to bring us classic candy flavors into our cookies and dessert bars. 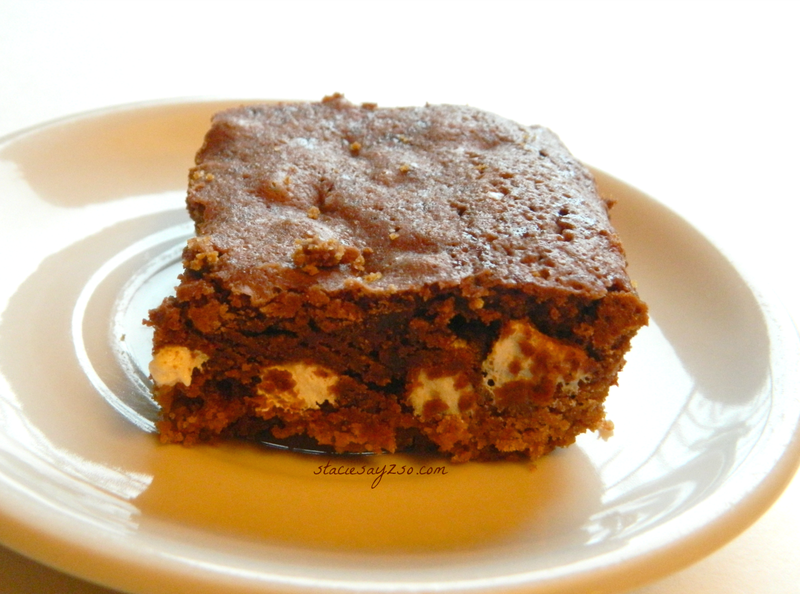 Above, I cooked up the Hershey's S'mores bar. My family gobbled this up y'all. I'm not used to my brownies having graham cracker crust, but that crust was the bomb! I'm saving the Reese's bars for later. 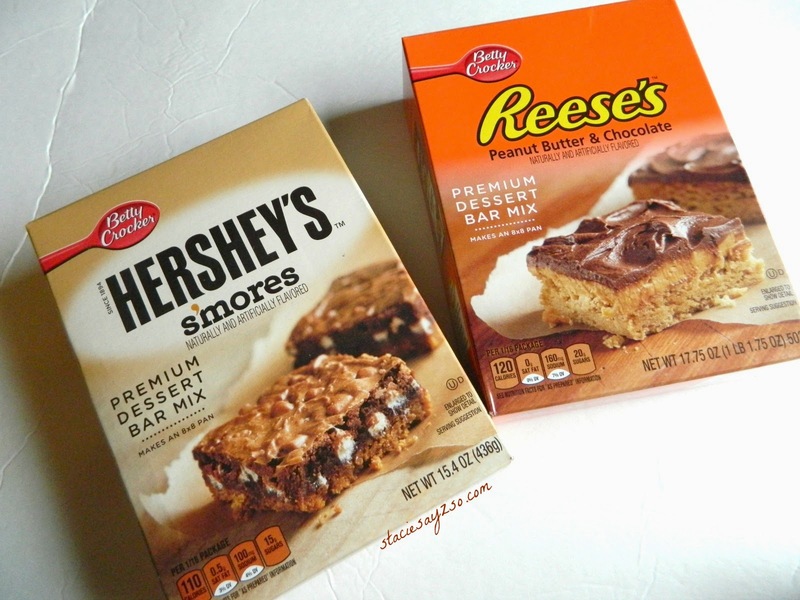 Will you be baking the new Betty Crocker & Hershey's for your family? They're good, but I bet you can find some that are gluten free, if that's what you need. I think Betty Crocker makes a variety, but I'm not sure. I can't wait to try that Reese's one. With a glass of milk too? I'll be stet! I occasionally enjoy brownies. Add some vanilla ice cream though, and I'm a happy girl! So are my boys, but I can give them treats as long as there isn't nuts actually in the product.